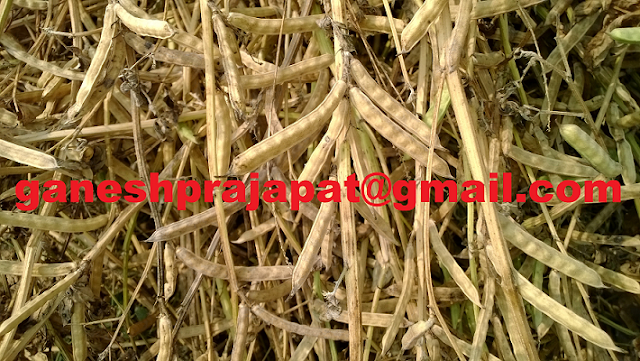 Guar prices are moving in upward directions with increasing crude oil prices. Crude Oil price is increasing slowly and slowly. This is a good sign for increase in demand of guar gum. Brent crude oil has crossed the level of 64 USD/ barrel. New drilling activities are also expected to increase with increasing crude oil prices. Major demand of guar gum is expected to rise from US and other new oil exploring countries. Prices of guar is also increasing in Pakistan. 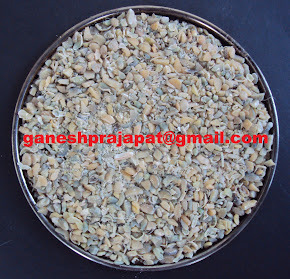 This year production of guar seed is low in both guar producing countries India and Pakistan. Some traders are expecting boom in guar prices like 2012. As per market information Rs 5000/100kg level will be very hard. Fresh arrival of guar seed come after ten months in October. with increasing prices stockist and farmers will try to hold materiel for more margin. Market men are providing the figure of guar seed production of 70,00,000 -75,00,000 bags (100 Kg each). This year fresh crop was started to traded at the level of 3200/100 Kg. It has reached to the level of Rs 4100/100 Kg in local market, thus gaur has given the return more than 25% till now. If it will reach to the level of Rs 4500/100 Kg then there will be 40 % return. Prices of guar gum is also increasing in the same trend. 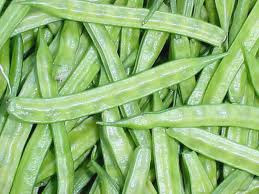 Guar gum was trading around Rs7600/100 Kg at the time of arrival fo new crop now it has touched the level of Rs 9000/1000 kg though Guar gum prices are in line with trend of fresh crop arrival but after export demand arrival trend is major factro which influence the guar gum prices. 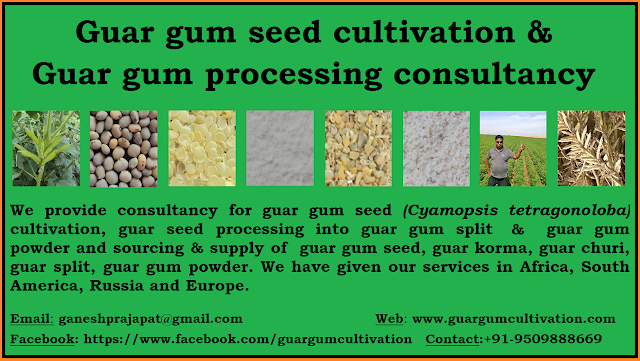 This year prices of guar gum may touch the level of Rs 12000/100 kg. Farmers can wait for new 2-3 months for better prices.Existing stock will adjust in market and demand of guar seed will increase in market. At this time all the factors are positive for guar prices. Once it will cross the 4500 level then individual investors will start to buy the stock. 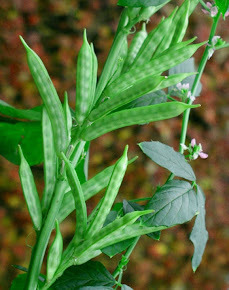 Most of Guar crop is grown in rainfed area. Crop production depends on good and even rainfall. This year rainfall pattern was poor in guar growing belt.